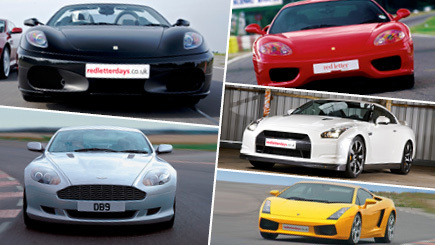 Now kids can take the wheel of three world-class supercars before even passing their test! 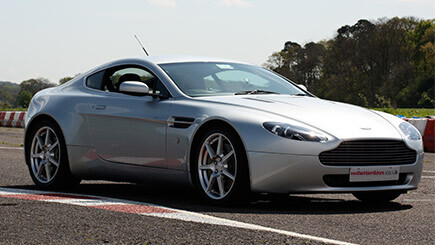 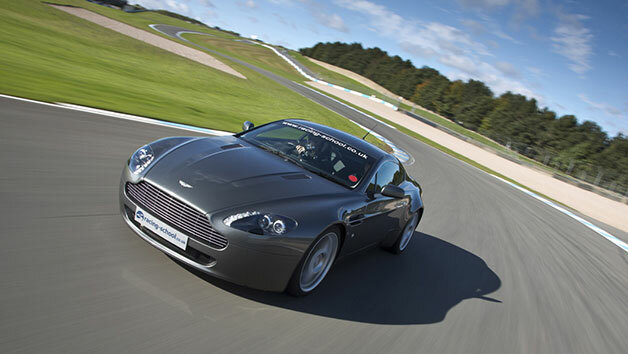 This fast and furious driving experience offers the chance to drive the sophisticated Aston Martin V8 Vantage, the rapid Ferrari 430 and the incredibly powerful Lamborghini Gallardo around the many twists and turns of the Staffordshire circuit. 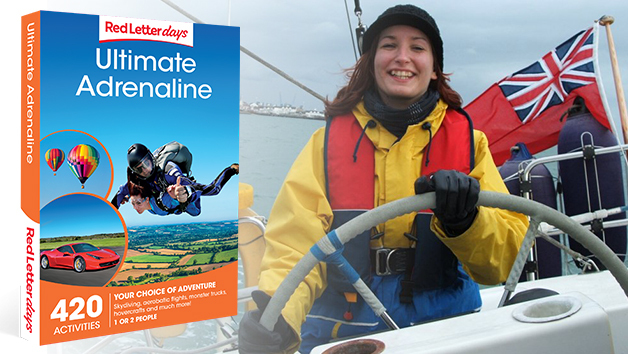 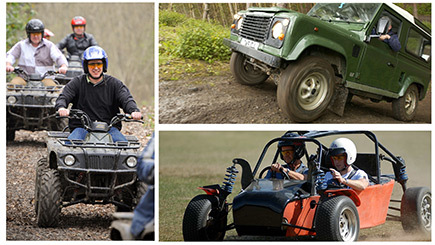 Receive a full safety briefing from a qualified instructor who remains on hand throughout the session to offer helpful tips and guidance. 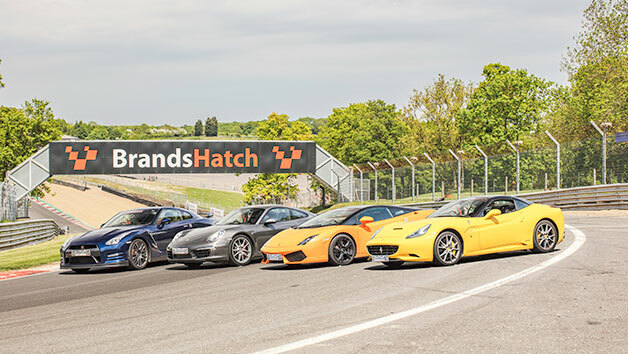 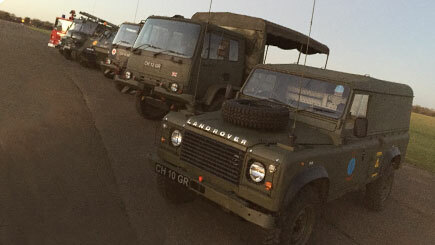 Jump behind the wheel of each car for over six miles of adrenaline-fuelled driving around the Staffordshire circuit and try to decide which you think is best! 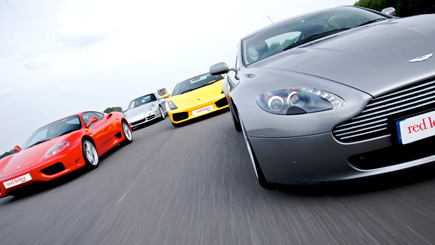 At the end, take home a certificate to remember this amazing experience by.